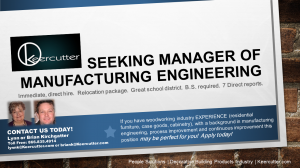 If you come from the woodworking industry (residential furniture, case goods, cabinetry) with a background in manufacturing engineering, process improvement and continuous improvement, this position may be perfect for you. We are searching for a top talent who is high-energy, and a self-starter, who is well organized, with a proven track record of success in problem solving through a team approach. Ideal candidates will bring background in Project organization, hands on in process flow, re-engineering of product experience. 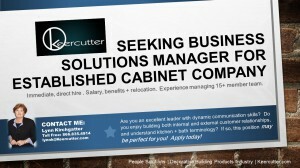 Are you an excellent leader with dynamic communication skills? Do you enjoy building both internal and external #customer #relationships, and understand kitchen + bath terminology? 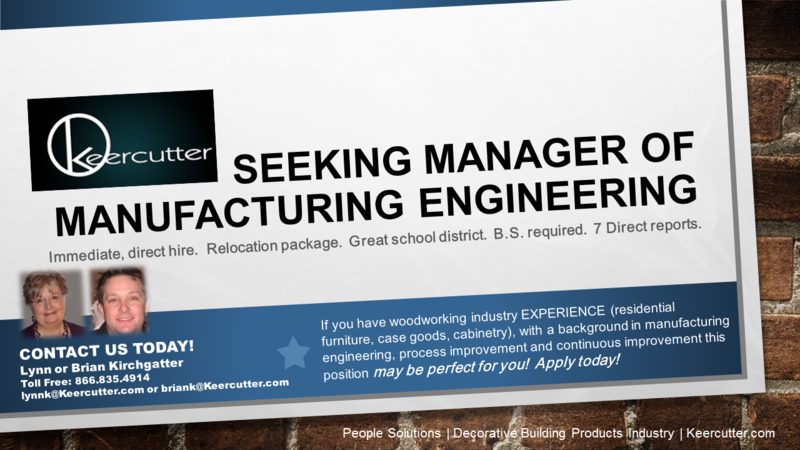 If so, this position may be perfect for you! Apply today! 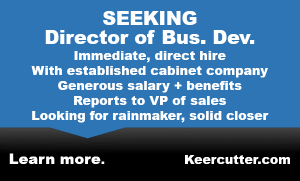 Seeking Big Thinker, Road Warrior, Channel Builder. In our last blog, we reviewed a 10-step prep checklist for tuning up your resume; this week we will step through how to tune-up your resume so that it’s simple, succinct and has a focus on success. 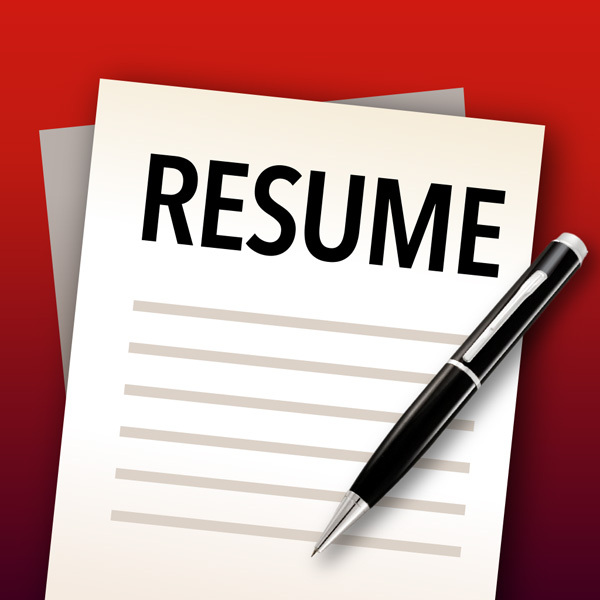 TIP: Make it simple for the hiring manager or recruiter to contact you by placing all of your contact information at the top of your resume. Often times where you live is important, so don’t leave it off. In place of the word “OBJECTIVE,” get creative! This is where you grab attention right away. Your brand describes your career focus; for example “Marketing Leader in Building Products,” or “Interior Design Guru – Kitchen Design Specialist with CKD.” Then add your personal statement about what you want in your next position or in the next company, again, being as succinct as possible. This would be the area where you list your demonstrated skills (i.e. 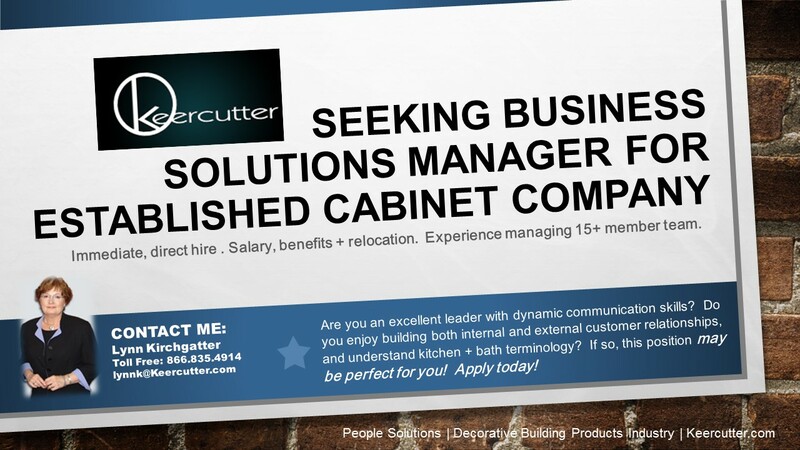 strategic planner, effective team leader, adept communicator, full P&L Manager etc. ), in succinct phrases. Dates of Employment, Name of Company, Location, Company Description. TIP: Use a simple description of the company to help frame the reader’s perception (i.e. size in $’s, total number employees, what the company does, what channels they sell into etc.). Explain the scope of the job in three to four succinct phrases, separated by a semi-colon (;). TIP: Avoid the temptation to write the entire job description for each position held; hiring managers will not wade through all of that narrative content to get to what they really want to see. List your accomplishments in various activities; use a bulleted list, and try to include key performance metrics (KPIs) in the form of dollars ($) and percent (%). TIP: Weave in your awards and recognitions. TIP: If a boss, peer, subordinate has written a reference on LinkedIn about you – you could link it here. It substantiates your success statements. TIP: Be sure to add links to your portfolio, website or LinkedIn references; these links fit best under each career success, so they are read in context. Degree, Major/Minor, School Name, Location, Date graduated (optional). A simple, comma delimited phrase works well here. Note: you can also put this at the top of your resume; be sure to include certifications. This is the area where you list computer/software/systems skills, such as: Microsoft® PowerPoint®, Microsoft Word®, Microsoft Excel®, the 20/20® Design System, any/all CRM (customer relationship management) software/systems that you’ve used, such as salesforce.com, etc. A simple, comma delimited phrase works well here. We do not recommend including your reference list on your resume; keep references as a separate document and send it only when it is requested. Develop a “brag sheet” that focuses on your best successes in terms of dollars in sales; things like: percent of savings in budget management or operational performance, sales growth year over year; ownership in development and implementation of a program, market share increases, etc. Create a document that explains your changes in career paths or companies – in other words – why you left. Format it in a separate document and send it when it is requested. Never apply for a position without researching the company first. Learn everything you can about them. There may be “deal breakers” for you, such as distance from home. Conversely, there could be some very attractive organizational features, such as company values, employee programs, etc. 0000000Are you an excellent leader with dynamic communication skills? Do you enjoy building both internal and external #customer #relationships, and understand kitchen + bath terminology? 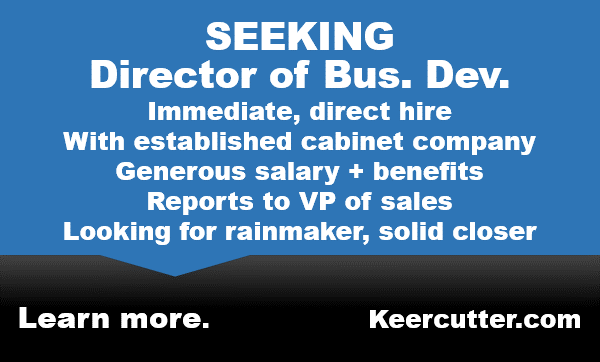 If so, this position may be perfect for you! Apply today! LEARN MORE at this link. ﻿Welcome to the “new look” of Keercutter!